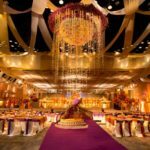 Just got engaged and looking for a banquet hall for your wedding getting more complicated and risky. Jesvenues is the one-stop solution for your all questions with answers. 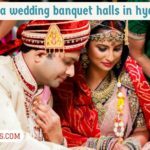 Jesvenues is providing an easy way to search, select and book a banquet hall in online for your any event according to your requirements nearest to your areas. What type of food you want. what type of catering services you want. what type of conditions like liquor allowed or not. 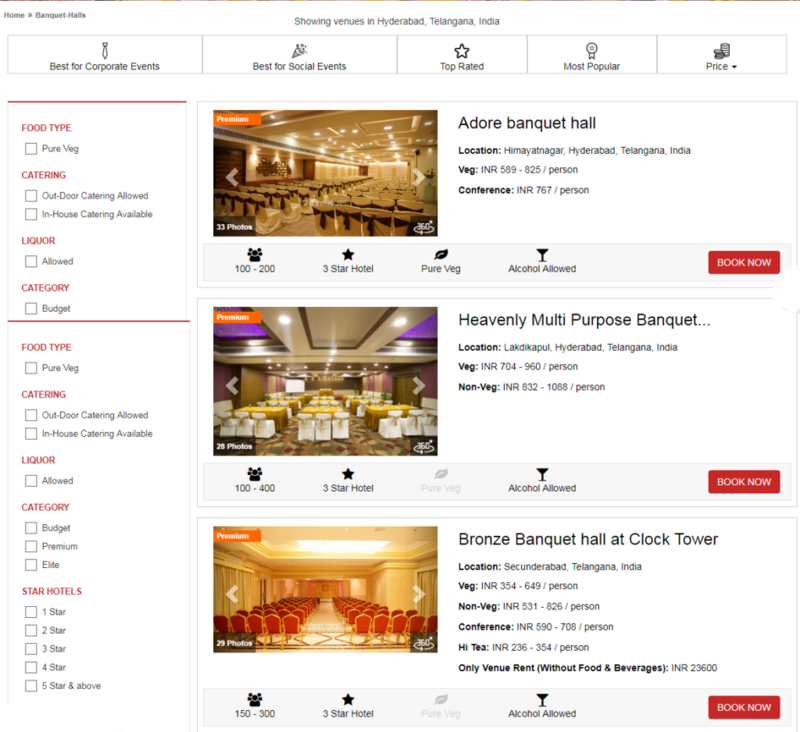 which category of banquet halls you need. what type of amenities you want. 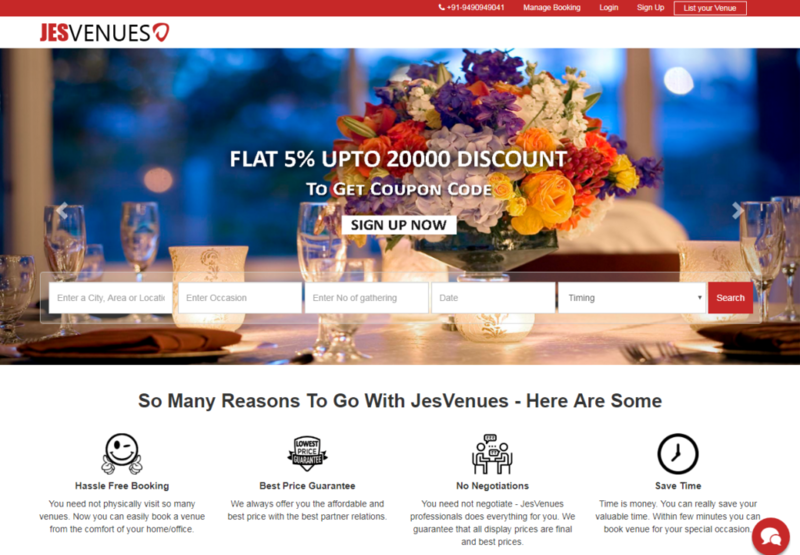 Jesvenues is fulfilled with all above need and more options to select. 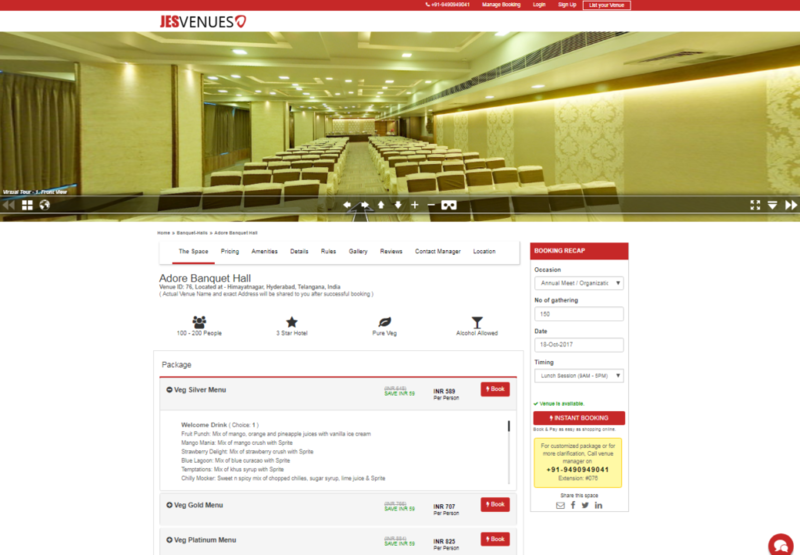 Now you can book a banquet hall with five easy steps as shown below. 1.Go to Jesvenues.com on home page enter basic information about your event and search. 2. 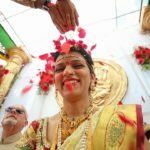 Find list of venues. 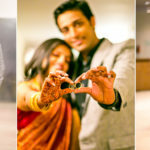 Apply filters as you want and shortlist the list and find a perfect venue for your event. Explore to virtually real environment through 360 degrees, VR, and HD gallery. Get pricing for the different packages and live availability status instantly on the page itself. 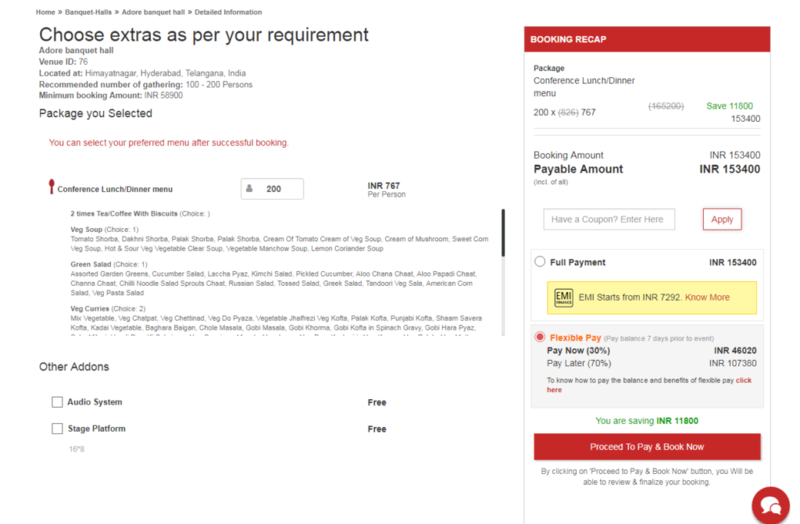 Select a package and proceed to book instantly. 4. Choose extra services as you want and proceed to review and payment. That’s it your banquet halls is booked in a minute. You will receive confirmation sms and email from jesvenues.com . For any enquiries call us on +91-9490949041 or mail us to info@jesvenues.com.